Getting ready for Colorado Muzzle-Loader season? We've been selling and installing our great 209 conversions for years now. And I've noticed my questions and sales following trends influence by the various hunting seasons and their associated rules. This time of year folks are getting ready for Colorado's muzzle loader season, typically focusing on harvesting an elk. I also added this to the FAQ (Frequently Asked Questions). 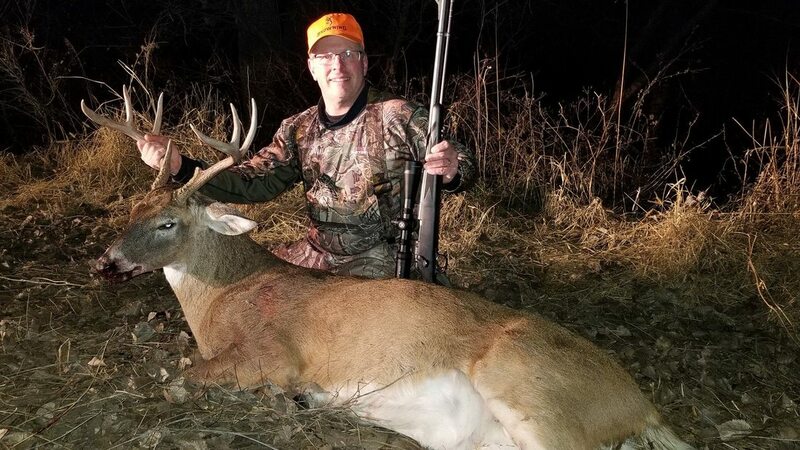 ​Q: I hunt in Colorado, sabots are not allowed for hunting during muzzle loader season. 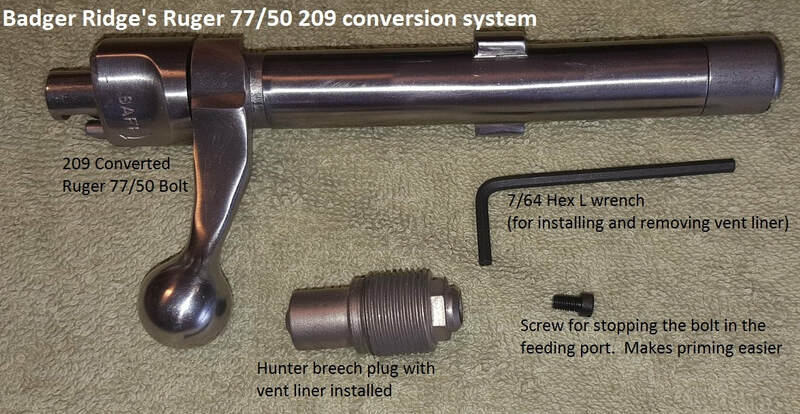 I want to use your awesome 209 conversion, but you say you recommend sabots with jacketed handgun bullets. What are my options? A: Short answer is our kit will work great with any projectile. I've found Pyrodex, Triple Se7en, and black powder work best with non sabot projectiles. ​ I realize not all 50 state have the same rules. And some state’s rules are just plain silly. I wrote a blog post about that. The main thing to remember here: the powder you chose must be compatible with the projectiles you use. 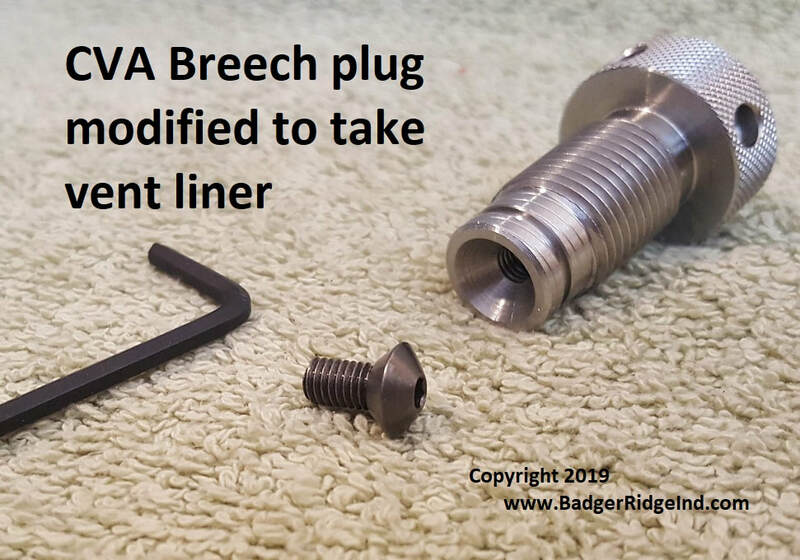 Our kit will seal the breech, which keeps the crud out of the bolt and action no matter what muzzle loader safe propellant you chose. 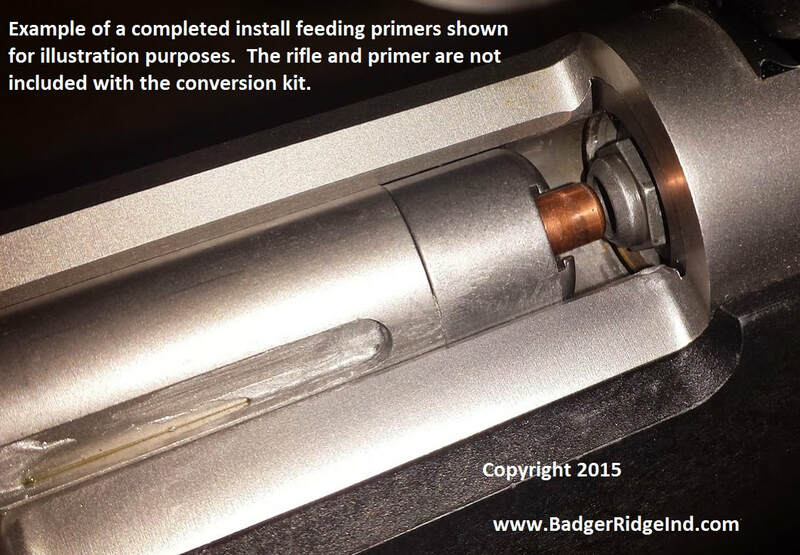 Our kit is compatible with all muzzle loader safe propellants: pellets, loose powder, etc. Also using 209’s will give you more ignition heat and thus more reliable ignition over caps. But the powder and projectile choice is up to the shooter. Read the manuals/instructions and follow them when developing loads. 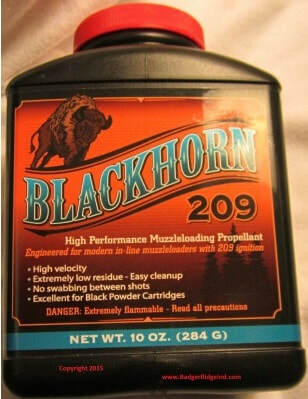 To be reliable BlackHorn209 needs to be fully sealed; i.e. 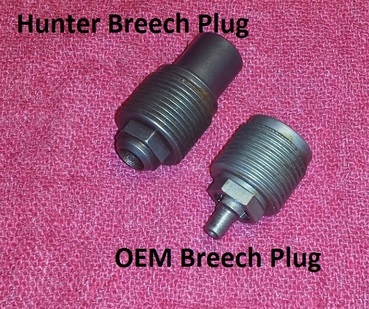 sealed at the breech (which our kit does), and sealed at the projectile. Minnie balls, power belts, B.O.R. 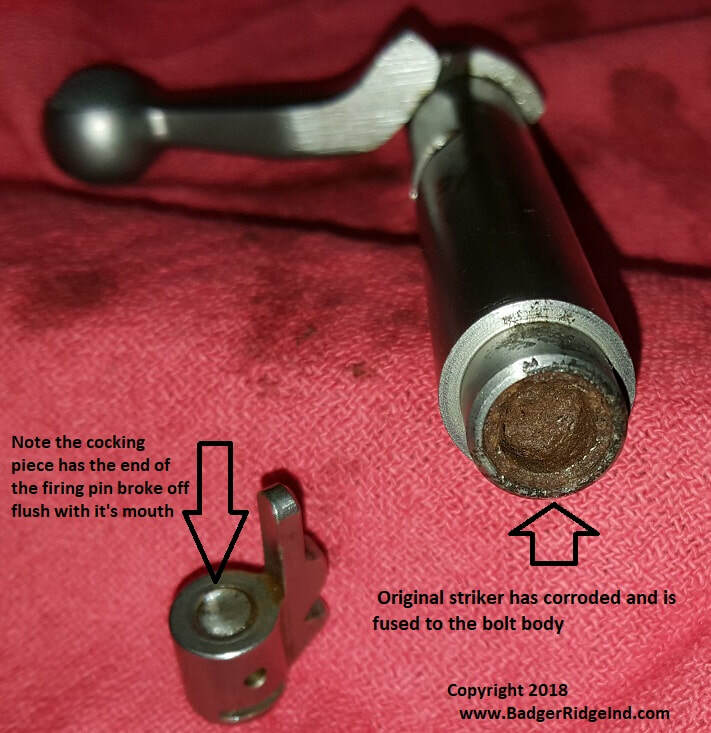 Lock MZ and other easy loading projectiles that are legal for Colorado muzzle loading, don’t usually seal until the powder combusts and forces them into the grooves. This deformation sealing the bore after combustion is called obturation. The problem is BlackHorn209 doesn’t burn well until it’s sealed. So it’s likely to have bloopers, miss fires, and hang fires with obturating projectiles. 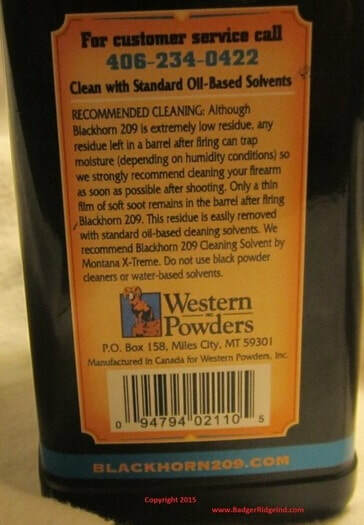 Sabots seal well to start, thus if you are using BlackHorn209, it’s recommended to use sabots. 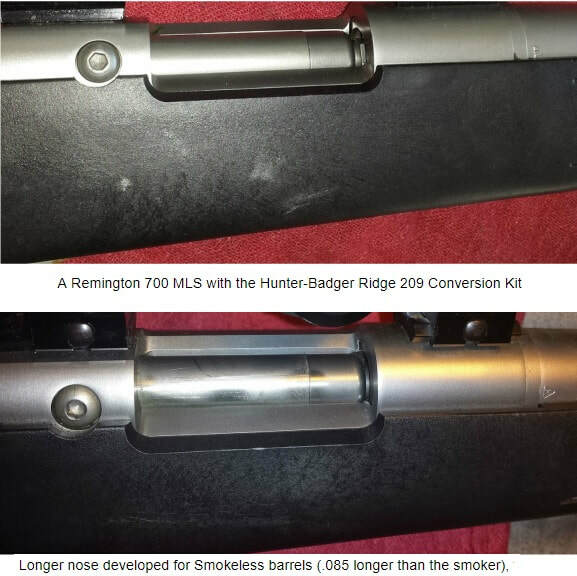 Never use smokeless powder in your Remington/Ruger! 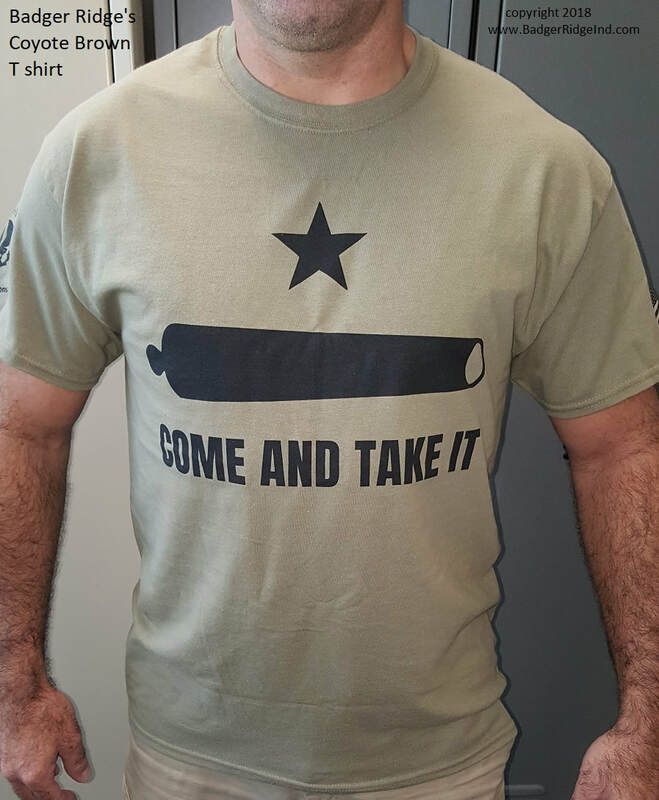 It says it right on the barrel! Because Colorado doesn’t allow sabots during the muzzle loader seasons I would stay away from Blackhorn209. If I was hunting in Colorado, I’d use our kit, choose a heavy projectile (250gr or more) that seals on ignition, Hornady FPB, minie ball, lead conical, etc. But I wouldn’t use BlackHorn209; I’d try Triple Seven, or Pyrodex. Although they are not as easy to clean, and foul the barrel, they are very easy to ignite even when not sealed, and will obturate the projectile. Black powder will work just fine with these sorts of projectiles too. I do have a few clients that report success with Blackhorn209 and CCI magnum primers with Hornady FPB’s. I also had one that said it worked well at the range, but didn’t fire when he had a nice bull in his sights. He said it was very chilly that morning, his rifle was cold soaked, and the Blackhorn wouldn’t go bang. Thus I would stick with Pyrodex/Triple seven for Colorado muzzle loader hunting. Just about everywhere else, I recommend sabots because they have been accurate, easy to load, and jacketed hand gun bullets have always been very effective for me. 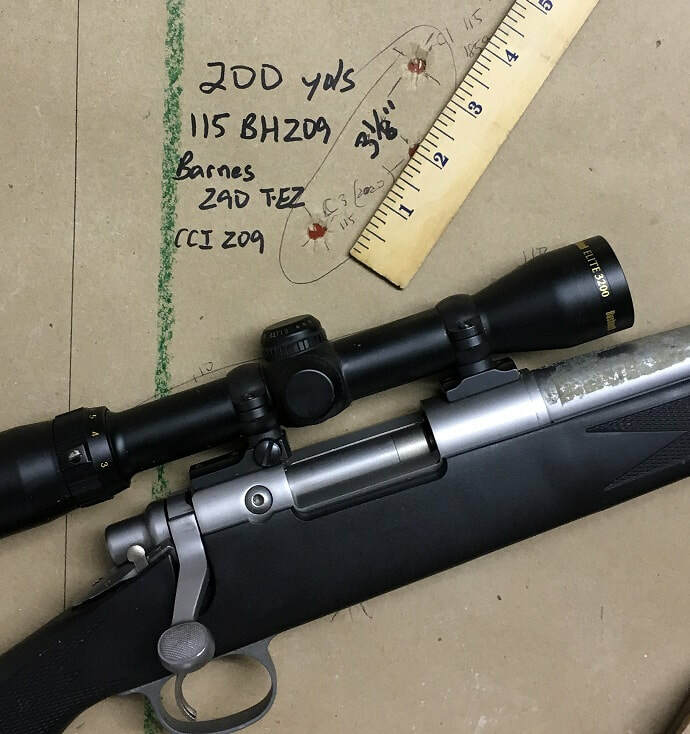 Whatever powder you chose, the velocities your muzzle loader will produce are essentially the same that good jacketed hand gun bullets are designed for. 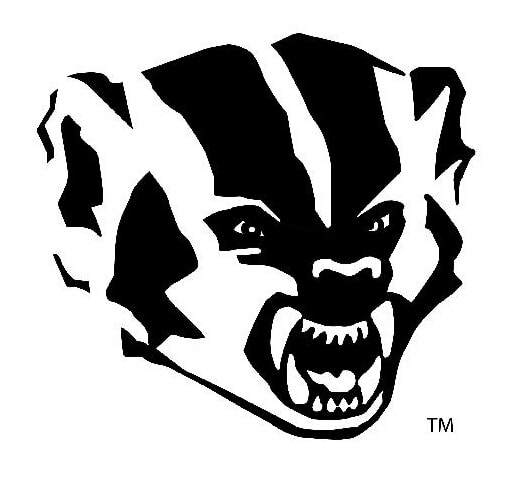 They tend to kill quickly and bring home game. Sabots are allowed in most states, so that's what I usually recommend. Long-term: If I voted in Colorado, I’d pressure my legislature to change the muzzle loader rules. Removing the most effective projectiles (jacketed hand gun bullets), and the most modern muzzle loading propellant (Black Horn 209) from use is bad for the game receiving the projectile. I believe the no sabots rule promotes wounded/lost animals. 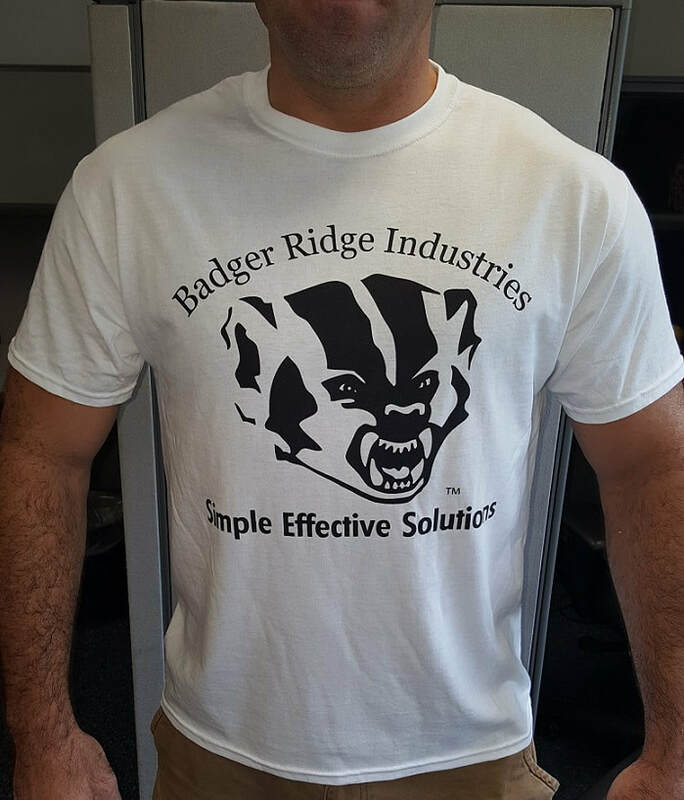 Now Offering Our Own Apparel! 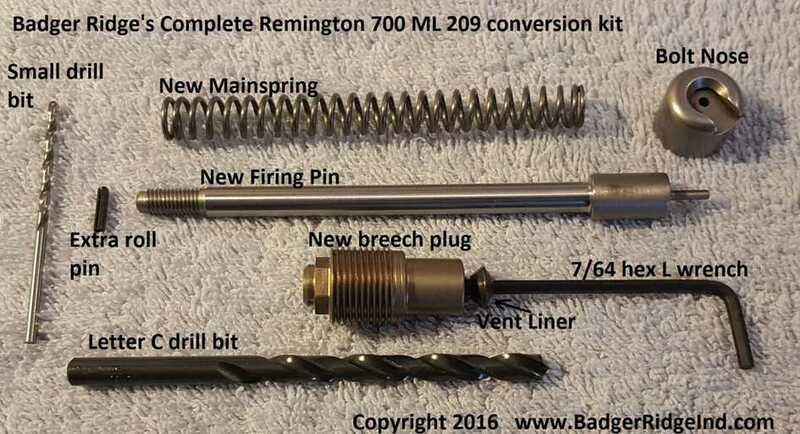 Welcome to the website with the only conversion kit you'll ever want on your Remington 700 ML or Ruger 77/50. I've been writing and updating this blog for years. If an internet search brought you here on a quest for solutions to your muzzle-loading woes, you will find what you are looking for by scrolling down, reading through these articles, or finding the topic you are interested in along the right hand side. 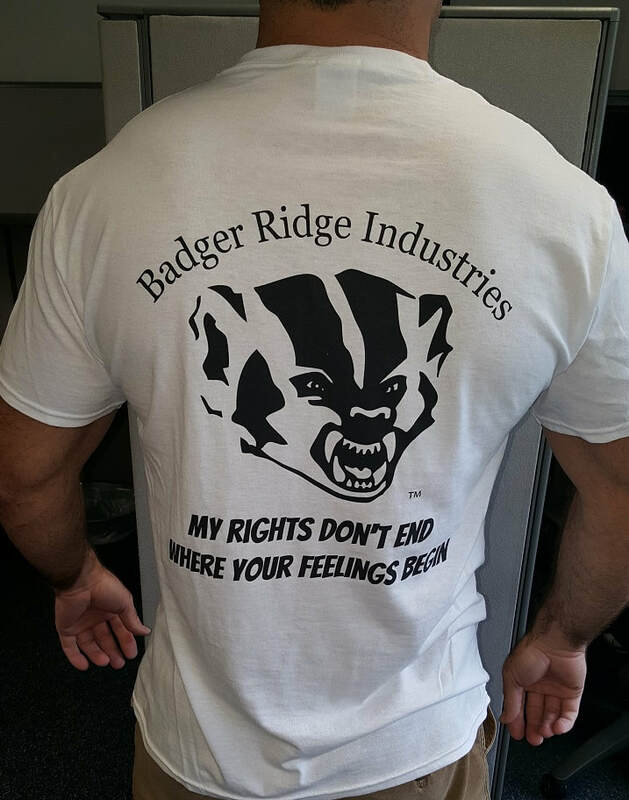 Many folks who have done business with us have asked us to start offering T-shirts, hats, stickers, etc. We are starting to take that plunge now, and have plans for more! You will want to check back by going to our "Apparel/Clothing" section. 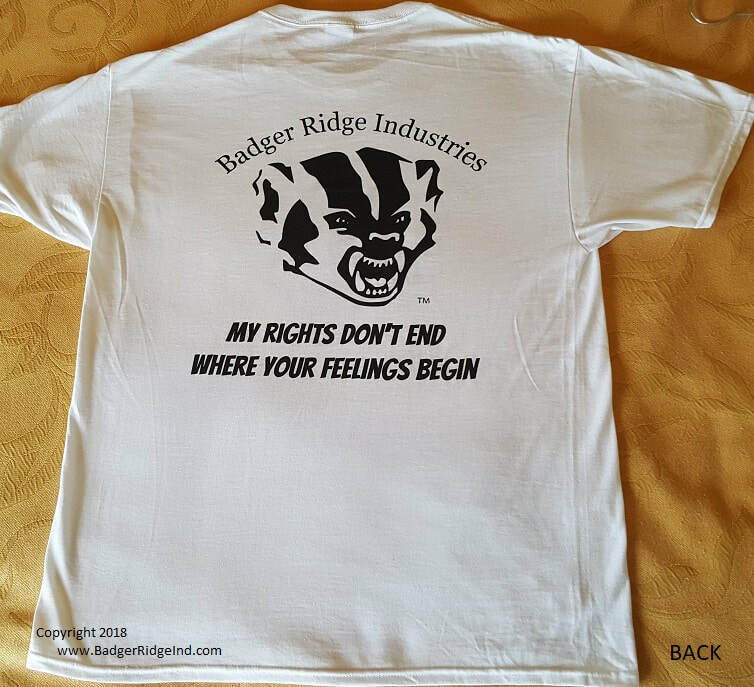 Our first T-shirt is a simple black on white with a somewhat provocative statement: "My rights don't end where your feelings begin." 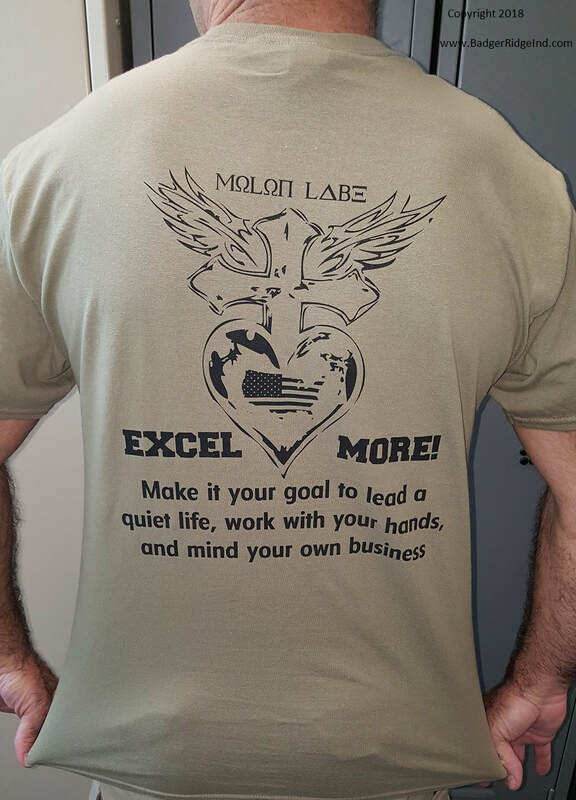 These shirts are very comfortable as they are a high performance 50/50 cotton/polyester blend that should last a good while. We'll ship them free to the US, and will also ship to Canada for the extra Canadian shipping rate. 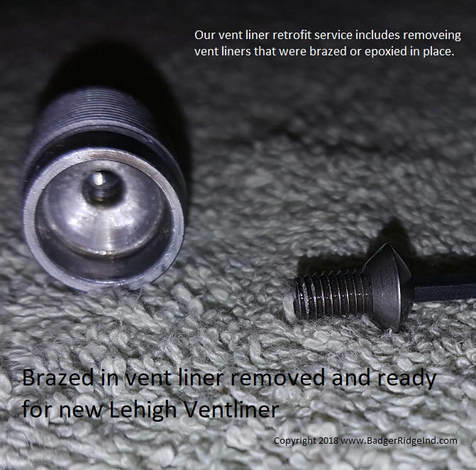 If not quickly and properly cleaned after firing the bolt will corrode and freeze up. Our kits correct this fatal flaw by sealing up the breech. But not everyone has our kit yet, and seeing these rifles are all 10 to 20 years old, it's all to common for some one to have shot and then put it away without a proper cleaning. 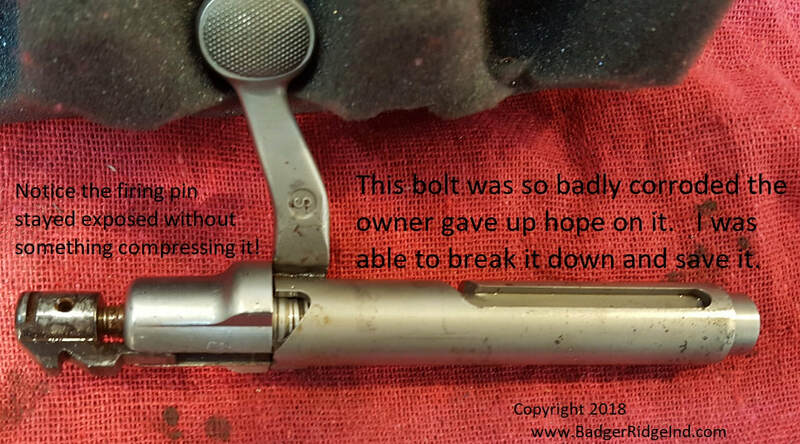 Be thankful if the bolt was at least removed! 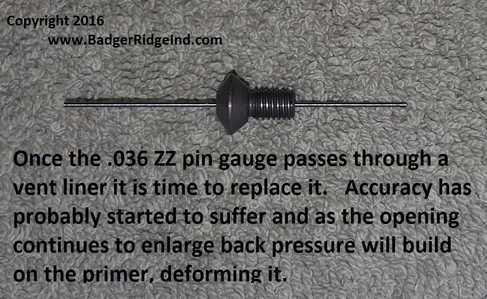 Getting a frozen bolt out of a rifle is a nightmare! I was contacted by a Remington 700 owner who admitted he shot his rifle a few years ago, removed the bolt but never cleaned. 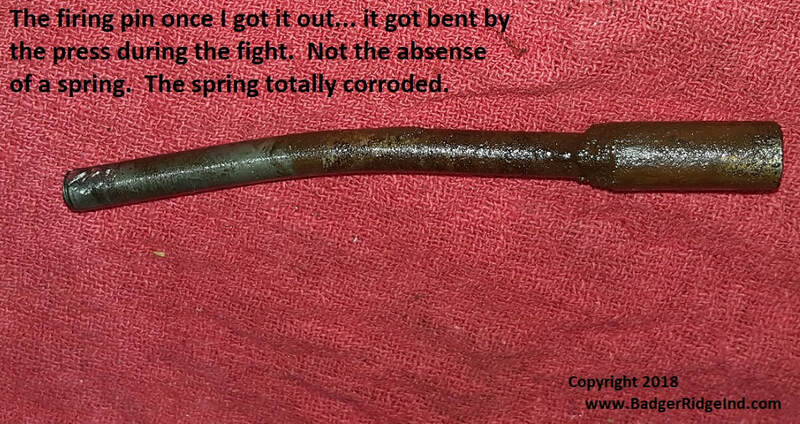 He had soaked the bolt in penetrating oil for a couple of days, but he couldn't get it to budge. I recommended he buy our 209 conversion with installation, send me the bolt, and if it wasn't too much additional work I wouldn't bother him. He was on a tight budget and couldn't afford our 209 conversion. So, I told him to purchase our legacy mainspring replacement service and ship me the bolt. We'd go up from there as my time and replacement parts required. We have new bolt bodies, mainsprings, and more! 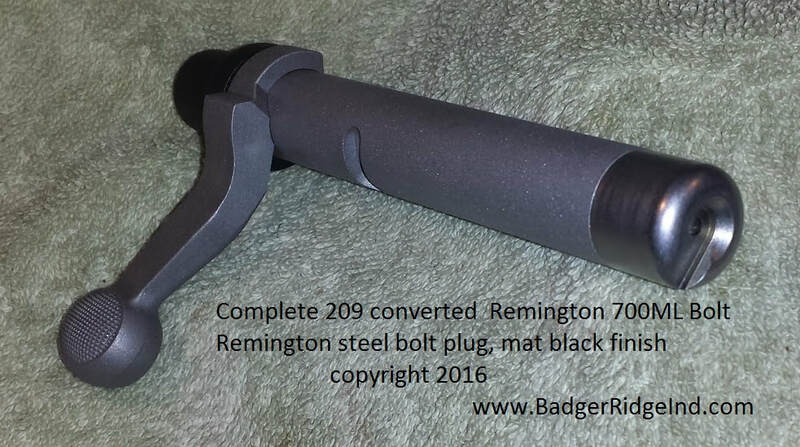 Once I got the bolt in my hands, it looked like any other Remington 700 bolt with the Canadian 209 mod, but indeed I couldn't compress the mainspring nor get it to move when I put it in a rifle. I proceeded to soak it a couple of days in penetrating oil as well. After the penetrating oil bath it still wouldn't budge, so I put it in the jig I made for these bolts and pushed on the firing pin with my 12 ton press. That worked! 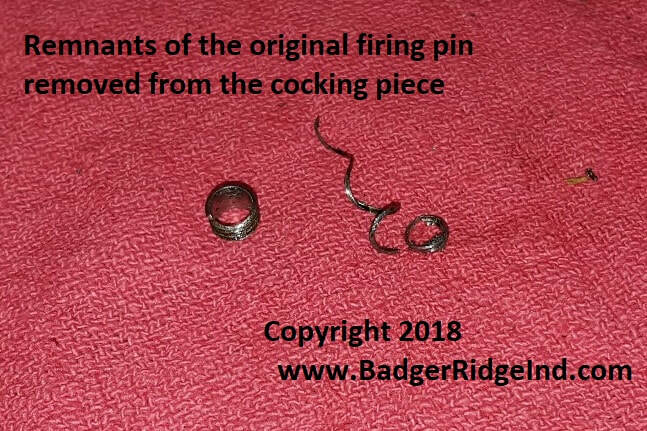 Because it was corroded through in multiple places: most of the mainspring came out (in 3 pieces) with the firing pin, but not all of it. 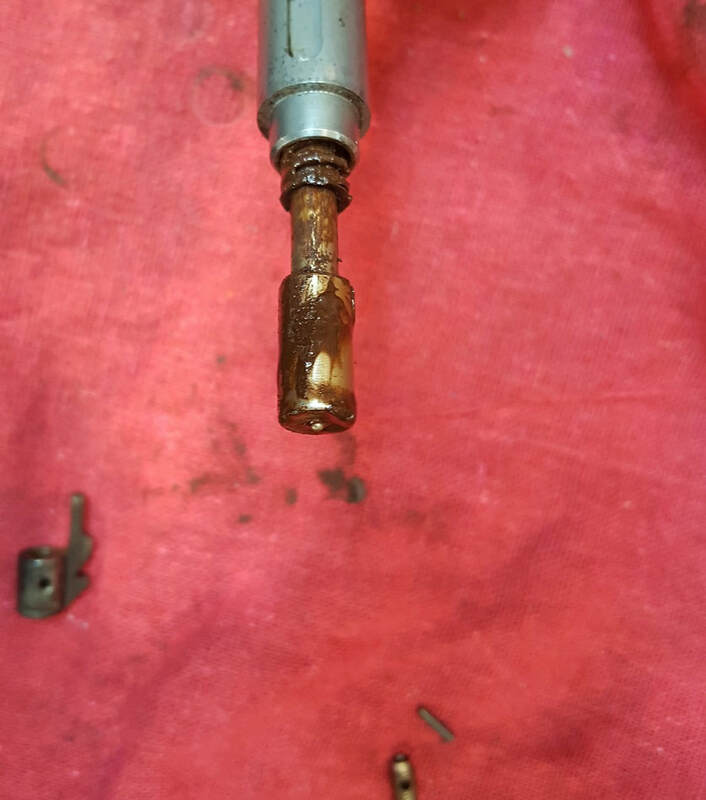 The bolt plug wouldn't unscrew, even after I cleaned it up. I realized the back end of the mainspring had fused itself to the bolt plug, so back into penetrating oil for another night. The next day I managed to get the bolt plug to break free of the body. Removed the mainspring that had fused itself to it, and cleaned up all the pitting. 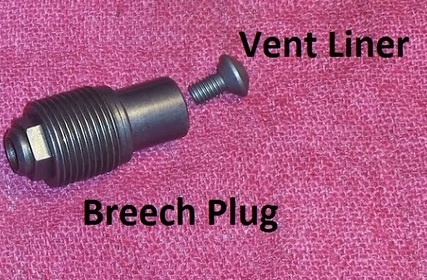 After a lot of cleaning, scrubbing, and gingerly re-freshening of threads: the cocking piece, bolt body, and bolt plug ended up being serviceable. 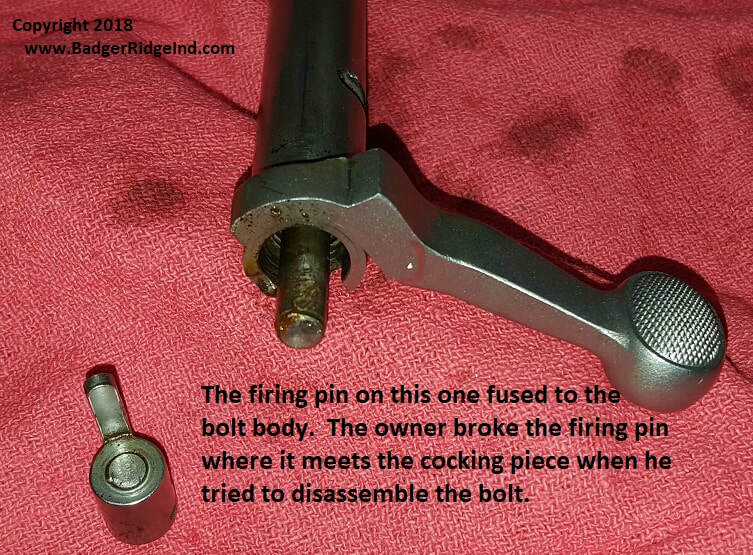 As I had to sacrifice the original firing pin to get it apart, I pulled an old used Canadian firing pin out of my junk bin. All I needed was a new mainspring to put it all back together. The client made my additional trouble 'right' with a few more dollars and it all went back in the mail. While the customer is always right, and he is very happy... 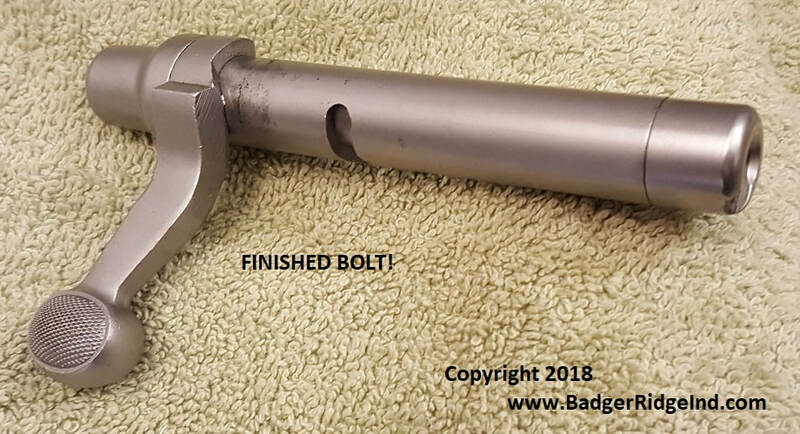 I have to admit it didn't sit right with me to do so much work just to leave the bolt with a leaky setup that will likely fail even if properly cared for... and if neglected it will totally lock up again. I really felt this rifle needed our sealed breech 209 conversion. But the customer is always right. Hope this has helped you. 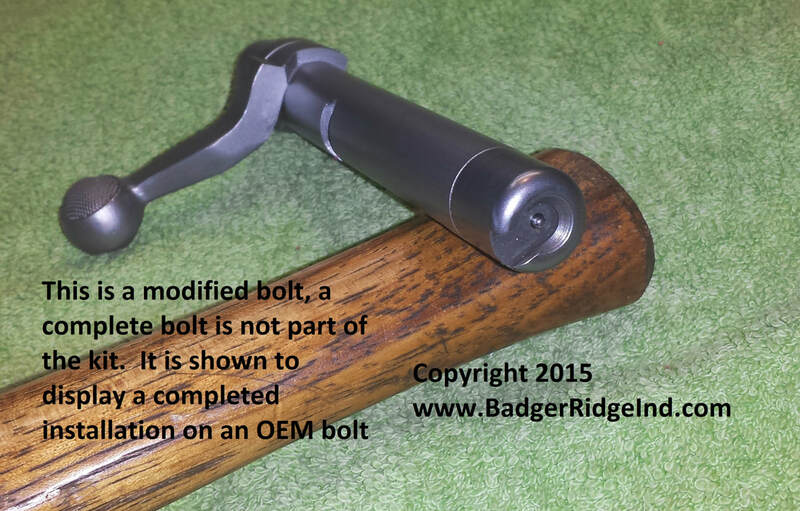 If we can help you in anyway (perhaps with a Ruger 77/50 or Remington 700 ML) please use the Contact page to reach out. We usually reply within 24 hrs. 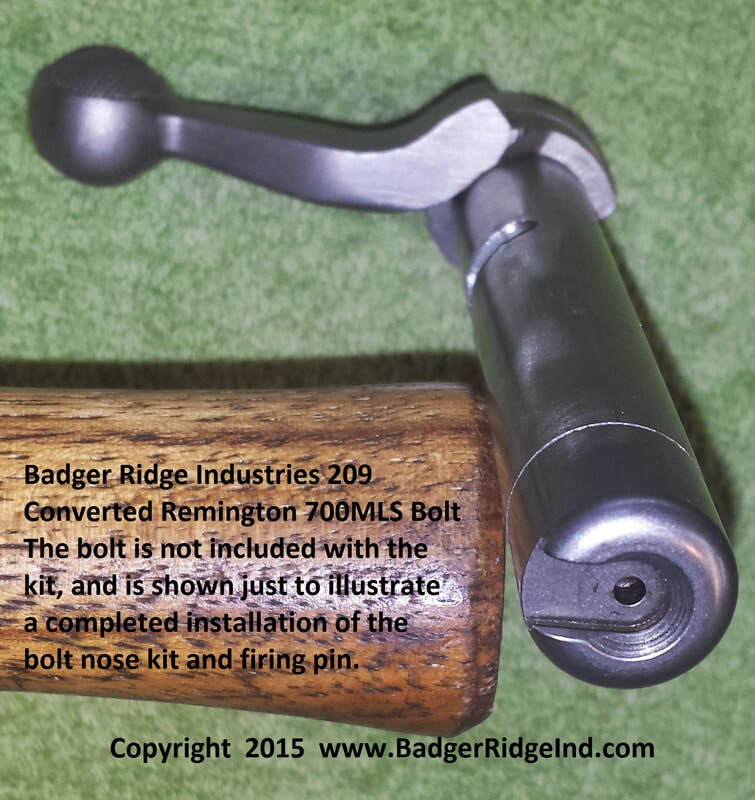 Be sure to mention what type of muzzle loader you have!